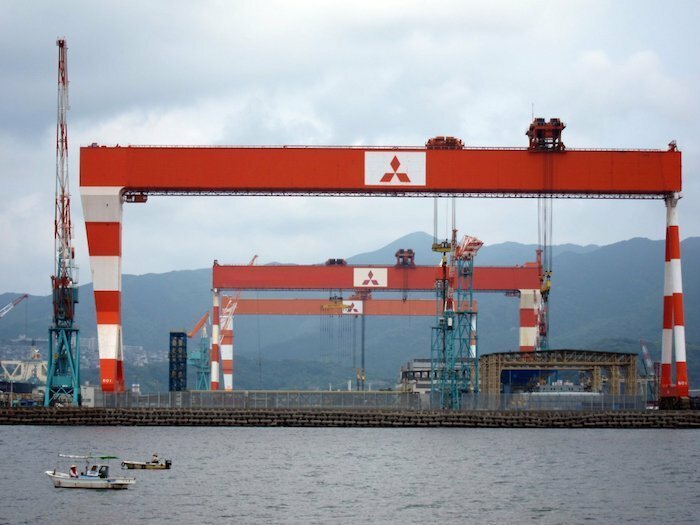 Unveiled at Nor-Shipping this week, Mitsubishi Heavy Industries (MHI) and Mitsubishi Hitachi Power Systems showcased their new large-scale rectangular marine scrubber. The scrubber was developed based on MHPS’s comprehensive flue-gas treatment technologies cultivated through desulfurization systems for thermal power plants, while leveraging MHI’s expertise in marine engineering. 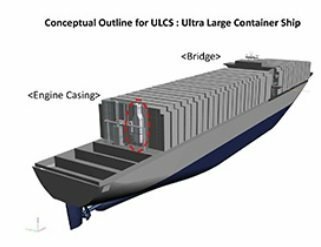 “The adoption of a rectangular box-shape configuration – a world first – offers outstanding ease of installation in small spaces and superlative emissions treatment for high-output engines used on large-scale container ships,” the pair said in a release. The new SOx scrubber uses seawater as its cleaning agent, adopting a simple open-loop system in which seawater intake is sprayed directly on the exhaust gas. Effective use of seawater alkaline eliminates the need for chemicals or additional processing. Further, because the horizontal and vertical dimensions of the rectangular scrubber tower can be freely modified, volume efficiency is higher than previous cylindrical scrubbers, the Japanese companies claim, providing space savings. The scrubber’s main unit can be set into the upper deck’s engine casing, meaning it doesn’t encroach on the ship’s load space. This is particularly beneficial for large-scale container ships that use a twin island design structure.